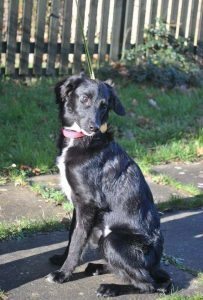 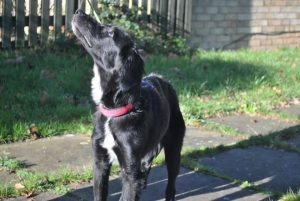 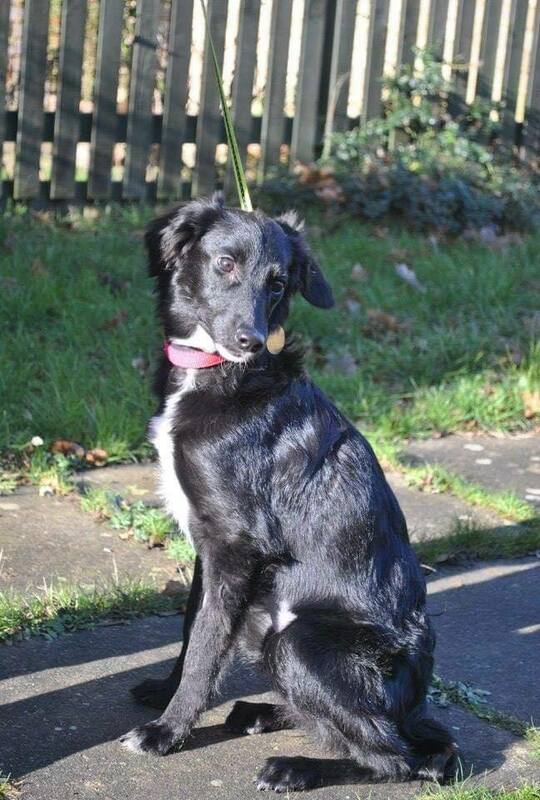 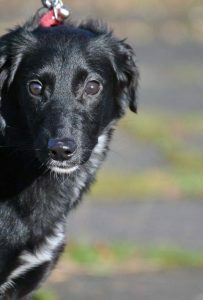 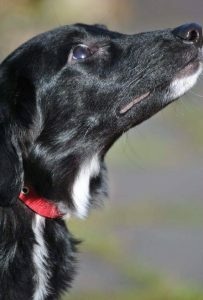 Mahjong is a beautiful 7 month old mixed breed medium sized slim girl, possibly with some sighthound in her. 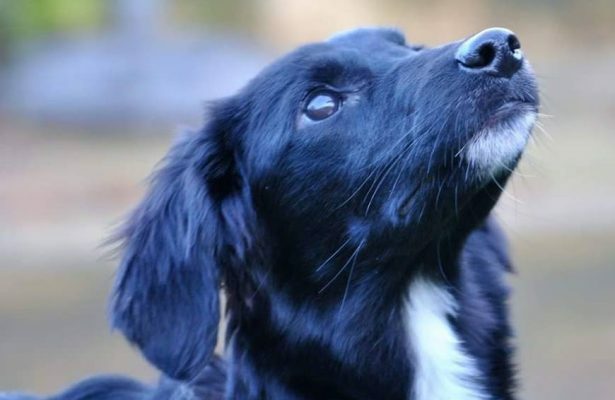 She’s a little underconfident, but this is gradually diminishing and she is thriving in foster care and gradually realising the world is a fun and exciting place to learn new things. 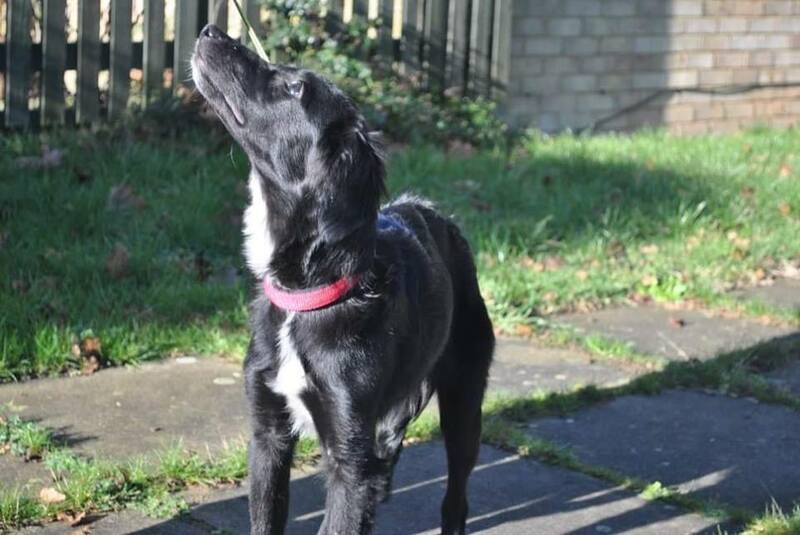 She’s the size and shape to excel at doggy sports such as agility, canicross or similar, and has a quick mind so will love attending training. 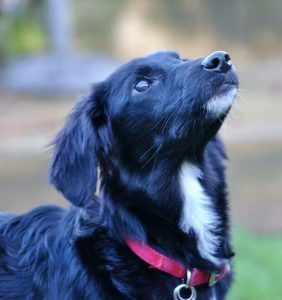 Mahjong can live with cats and children quite happily, and anyone applying needs to already have a dog who is ready for a friend- Mahjong takes confidence from a doggy pal so we won’t be rehoming her without one. She is almost fully house trained, crate trained and settles well for a few hours when left.